Educational institutions like CHATSWORTH INTERNATIONAL SCHOOL (ORCHARD), ISS ELEMENTARY & MIDDLE SCHOOL, INSWORLD INSTITUTE, RIVER VALLEY PRIMARY SCHOOL, ST. MARGARET'S PRIMARY SCHOOL and ANGLO-CHINESE SCHOOL (JUNIOR) are near to MARTIN PLACE RESIDENCES. MARTIN PLACE RESIDENCES is accessible via nearby SOMERSET, FORT CANNING and DHOBY GHAUT MRT Stations. Great condo in the area. My favourite of all the good ones. This Martin Place Residences is a perfect blend of apartment living and luxury. It has just about the right number of units without overreaching and does not give a feel of being overcrowded. The lobby is decked out like a 5* hotel a and the Olympic size pool with jacuzzi jets bays are definitely quality features. Plus it is on a hill, so it has a height advantage for the same level compared to other condo. Beautiful FULL balcony for unfettered views. Excellent location! Everything is close to reach and easy to get to CBD for work. Lovely big pool for the kids and nice gym too! 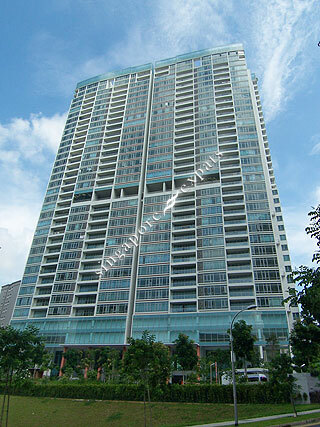 Excellent premium location with walking distance to F&B, Cold Storage and Orchard rd.